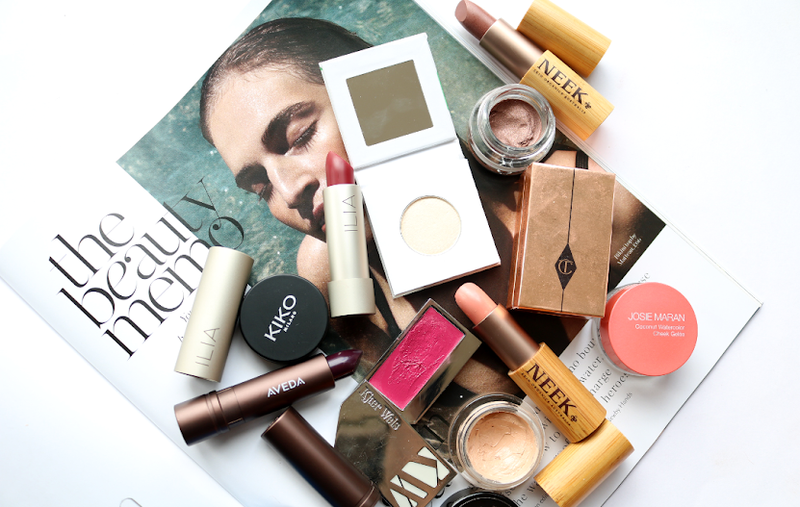 Beauty News: Latest In Beauty launch their first Beauty Awards + Create your own winners box! 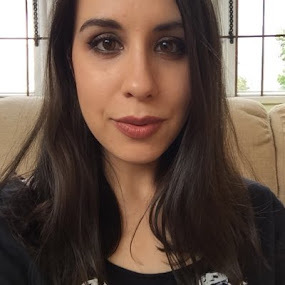 Heads up beauty junkies; Latest In Beauty have just launched their very first Beauty Awards and they want YOU to vote for the winners! 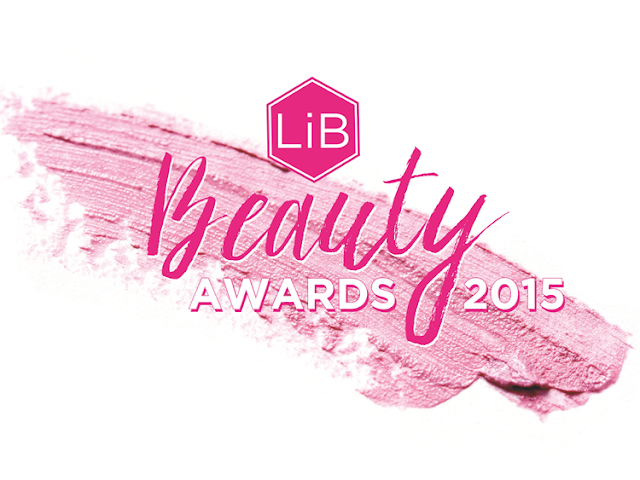 LIB's Beauty Awards have been created to recognise the best of the best in beauty and will be voted for by beauty lovers everywhere. And that includes you! 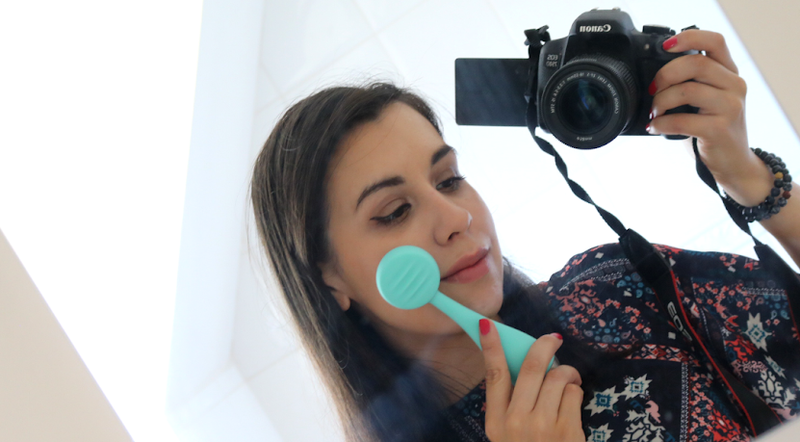 There are currently 30 finalist products situated across 8 categories which includes Cult Classic, Green Award, Best Newcomer, Skincare Saviour and Must-have Makeup to name a few. *When you order a box, you will automatically be entered into a prize draw for your chance to WIN every single full size finalist product – that’s £875 worth of products! I managed to create a box with all my favourites in, but I had to resist! I need to be good! But why can't I stop thinking about it...?